Jay Star was born on 1st June 1990 in Nyali. In 1998 Jaystar lost his dad who was the main bread winner of the family. The family moved to slums near Kongwea. In 2005 his mum lost her job and left for the countryside home, leaving Jaystar to fend for himself in Mombasa. Jaystar survived doing various blue collar jobs and followed the local showbiz scene. In his interactions with musicians and promoters he learnt to write and that he could sing. 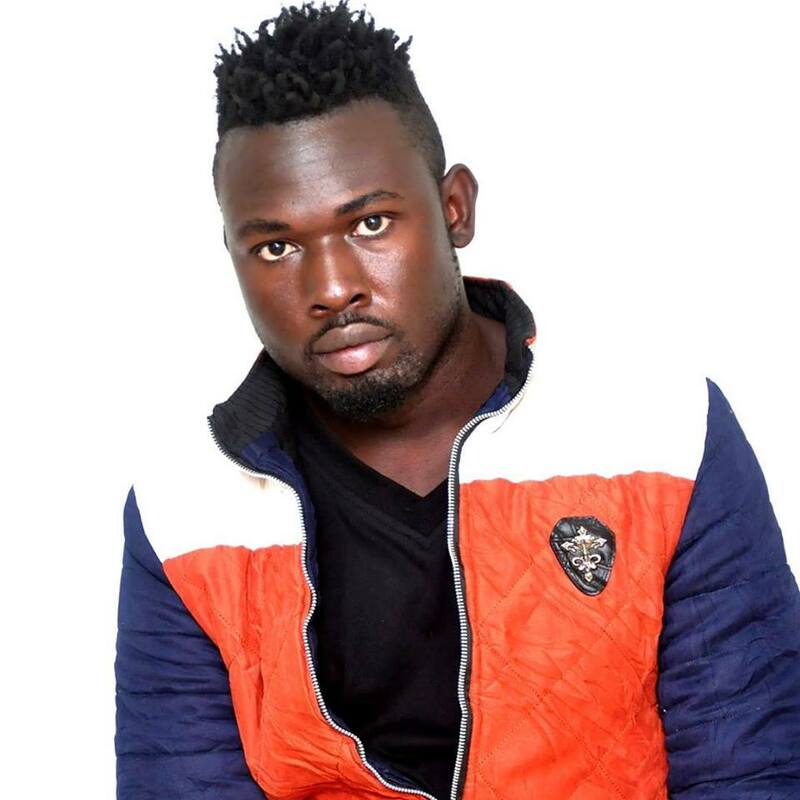 His break came when a producer at Flash records, Likoni recognised his raw talent and agreed to record Jaystar's debut track titled “Single” in 2008. In 2009 Jaystar moved to Mtopanga to focus on his music. This is where he met renown Mombasa Singer CLD who taught him the basics of voice projection. In 2012 Jaystar was picked as one of the Mombasa artists to receive vocal trained at a Permanent Presidential Music Commission (PPMC) workshop . It was a great experience that taught Jaystar a lot about the inner workings of the music industry.